Scotland’s biggest animal charity has recorded a harrowing increase in the number of calls made across the north. Throughout Aberdeen, Aberdeenshire and the Highlands, there were 9,333 calls to the Scottish SPCA animal helpline between January and June. That represents an increase of more than 300 compared to the same period in 2017 and has put pressure on the Scottish SPCA’s services – and those of local charities. 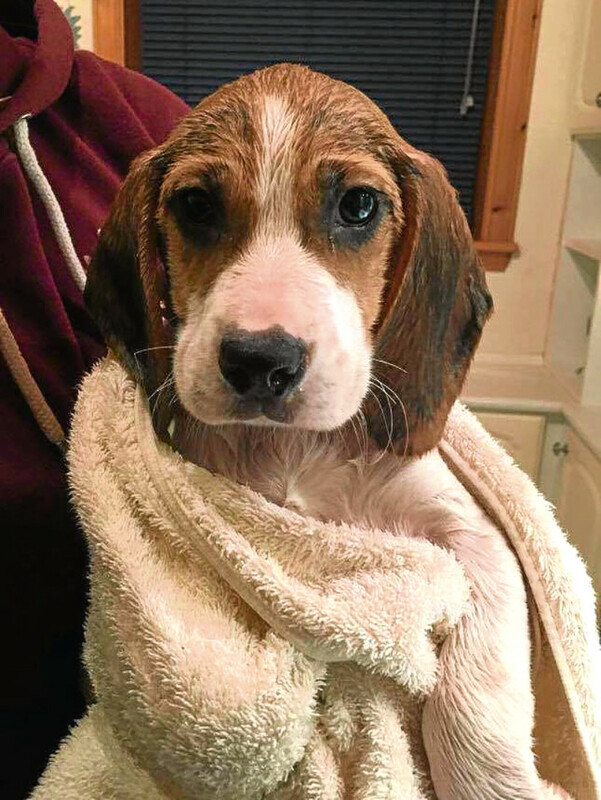 The Northfield Animal Haven in New Pitsligo is one such organisation, with staff currently unable to take in abused animals as they are already at full capacity. Its owners have said they believe animal cruelty is becoming increasingly prevalent. All manner of animals have fallen victim to mistreatment, with some of the cases featuring in national news coverage, including unfortunate cats, seals and even a snake. Fresh concerns were raised last week after an incident in the Sandilands area of Aberdeen, where a woman was spotted kicking her white French bulldog at a play park, much to the dismay of witnesses who reported her actions. In the full programme for government 2018-19, First Minister Nicola Sturgeon pledged to establish an Animal Welfare Commission to provide expert advice on the welfare of domesticated and wild animals in Scotland. 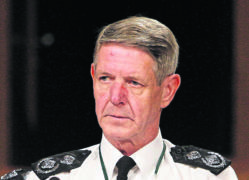 Chief superintendent Mike Flynn said: “Sadly, our frontline staff encounter cases across Scotland where animals are deliberately deprived of food, water and veterinary care. 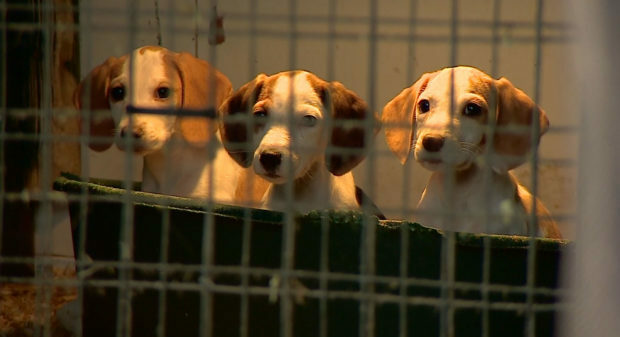 “Instances such as this are very worrying and it is vital we try and prevent these crimes and ensure the best possible animal welfare standards in Scotland. “After pushing for increased sentencing for animal abusers, we are thrilled to see work will be done to introduce increased sentences for the worst types of animal cruelty. “However, we will continue to seek more consistent sentencing and more lifetime bans. Kelly Cable, owner of the Northfield Animal Haven, added: “We have been contacted numerous times over the last few months with abuse or animal hoarding issues, all of which we have passed onto the SSPCA or the other authorities.